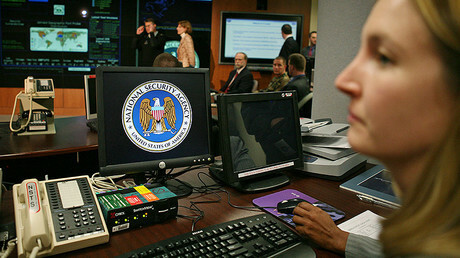 Binney said why it is not a hack is the NSA basically has the collection of the entire network worldwide. “If [the CIA] are going to allege something like that they should show the trace route, and the path it went and how, and through which path those packets went from the DNC to the Russians to WikiLeaks. They failed to do that,” Binney added. He said it also wouldn’t be the CIA illustrating the trace route, it would be the NSA as it owns the network and citied a previous occasion when the NSA showed the trace route of a hack from China back to a specific building in China. “If you did it then, why are not going to do it now when this is a very serious allegation?” Binney said. “Certainly, that’s behind some of it. Hillary Clinton and a number of people were going that way, and certainly the military intelligence complex fosters that because that means for a “new Cold War” trillions of dollars going into the coffers of those people, they would certainly be advocates for this thing. 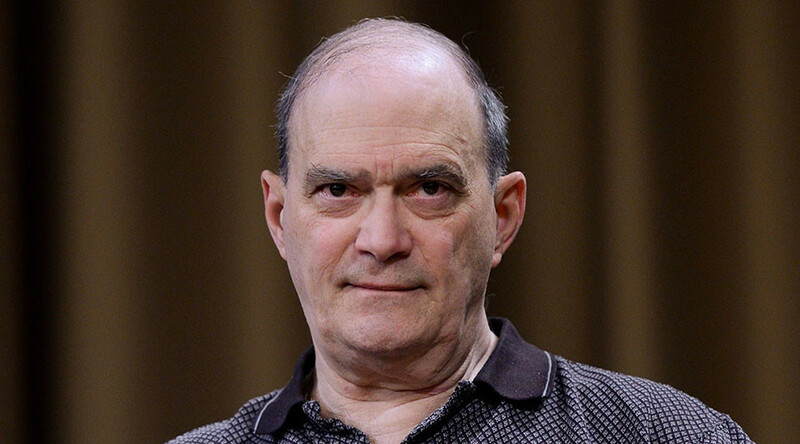 There is a lot of vested interest to keep this kind of thing going,” Binney added.